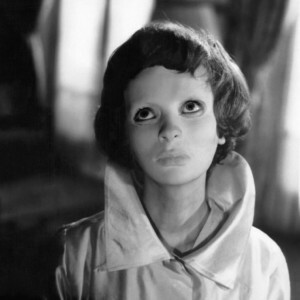 KinoKlub, Edinburgh’s surreal film collective, is proud to present Georges Franju’s surreal horror masterpiece Les Yeux Sans Visage (Eyes Without A Face), screening in the environs of Summerhall’s Victorian anatomy theatre. Made in 1960, Franju’s tale of a celebrated plastic surgeon attempting to find a new face to transplant onto that of his own daughter’s disfigured features, still has the power to shock today. The feature will be preceeded by a short documentary film by Franju entitled Le Sang Des Betes (Song of the Beasts), documenting the slaughter of animals in a Paris abbatoir. Please note Le Sang Des Betes contains real images of animal death which may distress some audiences.